Horse racing in the south east. 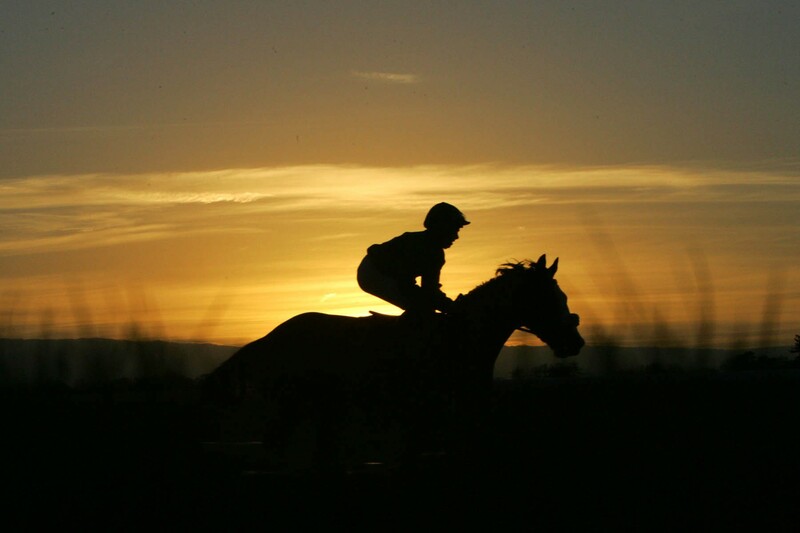 The latest news from the capital’s six closest racecourses – Kempton, Lingfield, Ascot, Sandown, Epsom and Windsor is featured, along with breaking stories from other tracks within easy reach of London, namely Brighton, Chelmsford City, Fontwell Park, Huntingdon, Newbury, Plumpton, and Warwick. Read ‘Horse Talk with Simon Jackson’ for top horse racing tips and the latest news.